FRP Matched With Metal Panel - Translucent Panel, Gujarat, India. 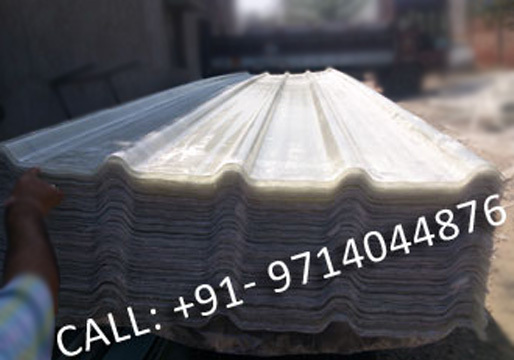 With the support of our well equipped manufacturing unit, we are designing and developing a wide range of machine made FRP Matched With Metal Pannel / Translucent Pannel sheets. Available in various thickness and smooth surface, the life span of our fiber glass panel is from 10 to 25 years.